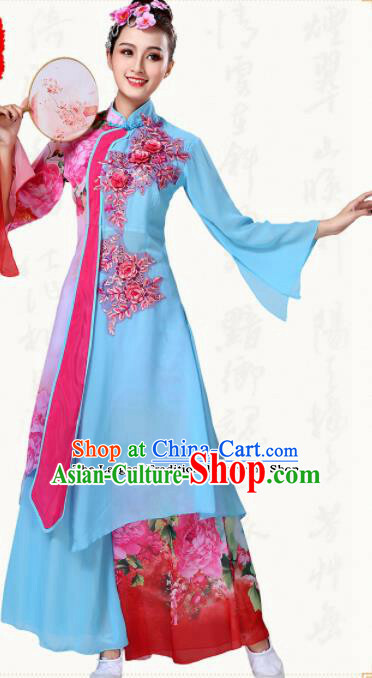 Color: If you like the same color most, please select Same as pictures. 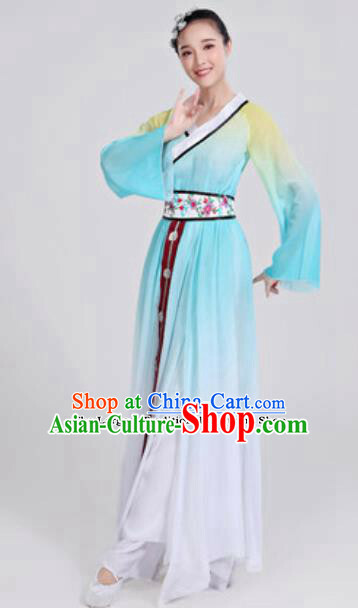 If you wish to change the main color, you may select another color based on our color chart. 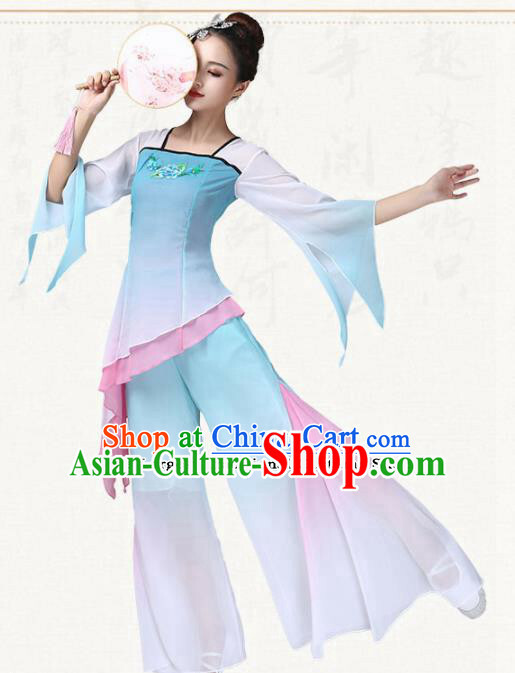 Or you may select Free Custom and leave us a note on the order form about your detail color requests. 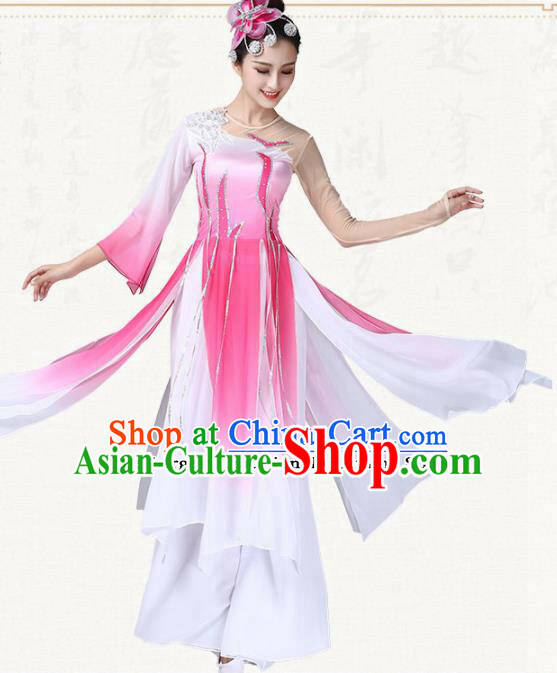 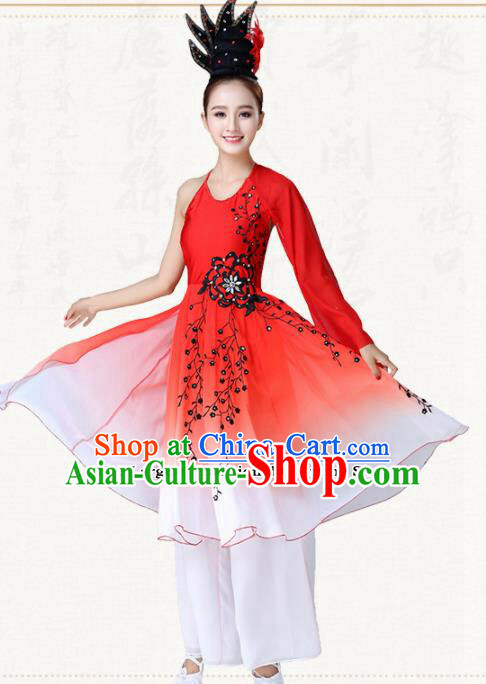 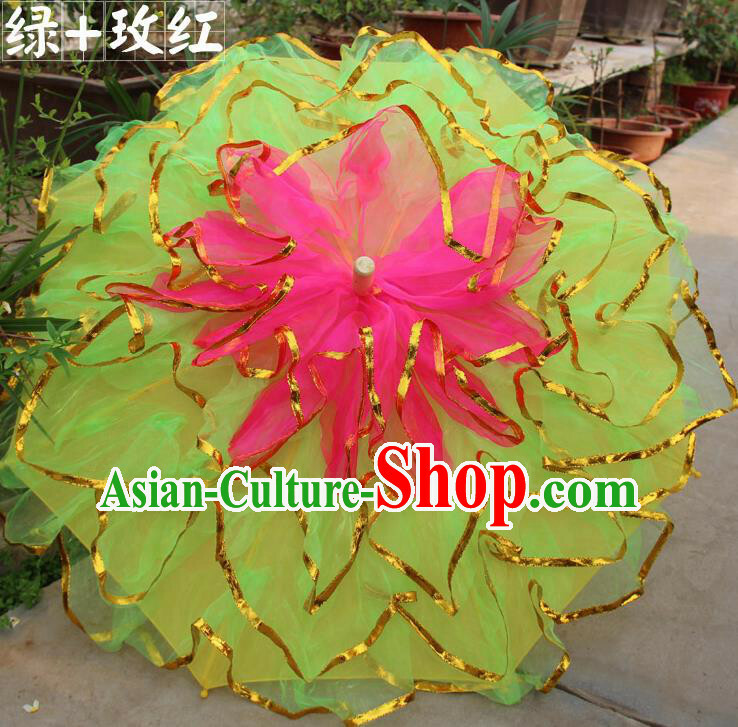 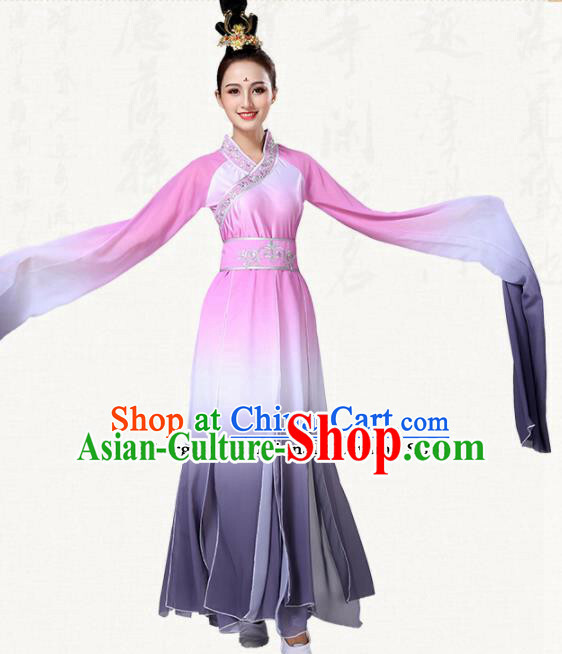 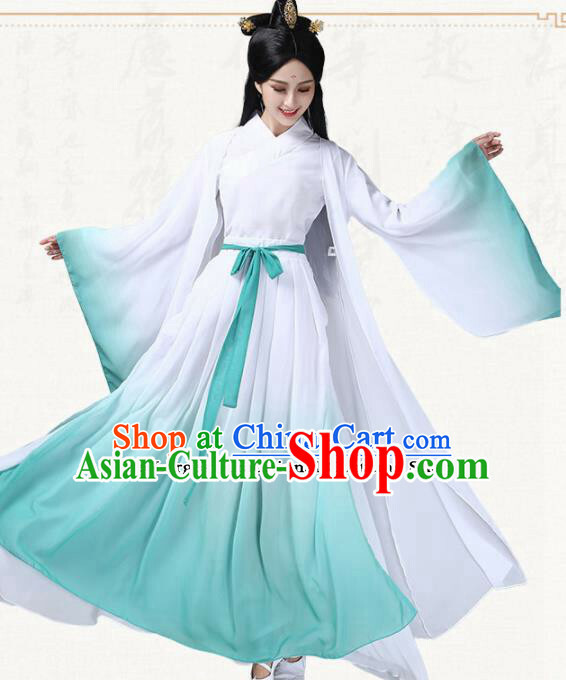 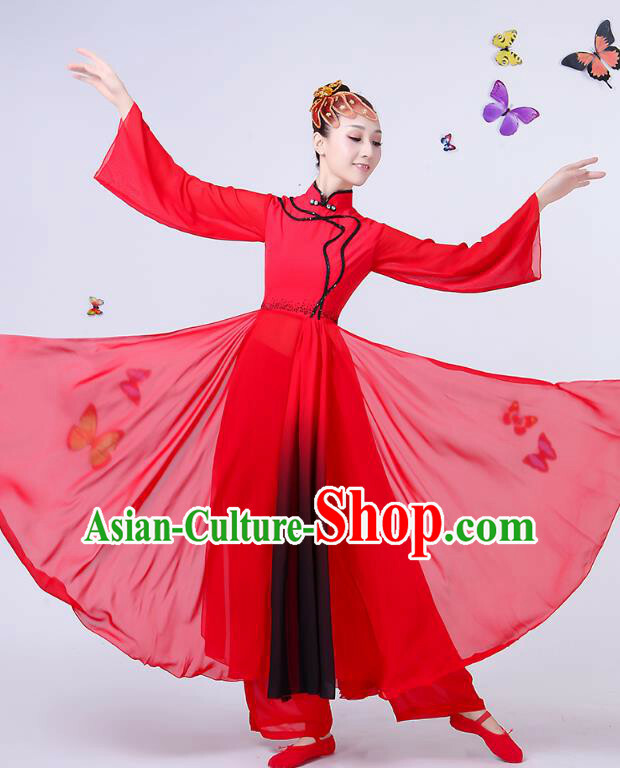 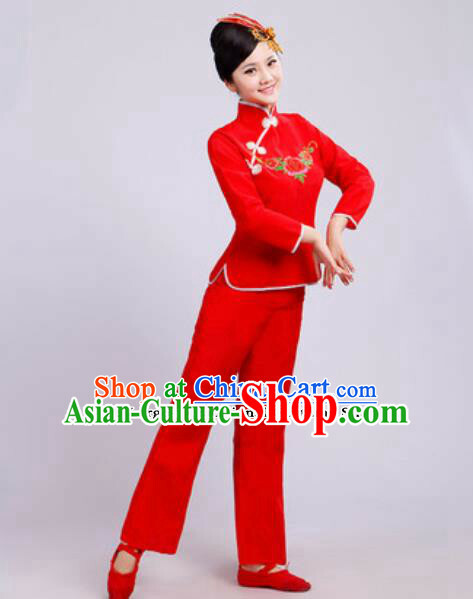 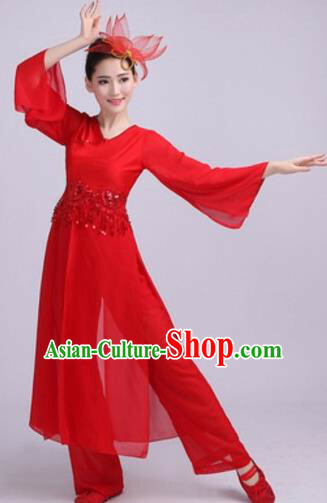 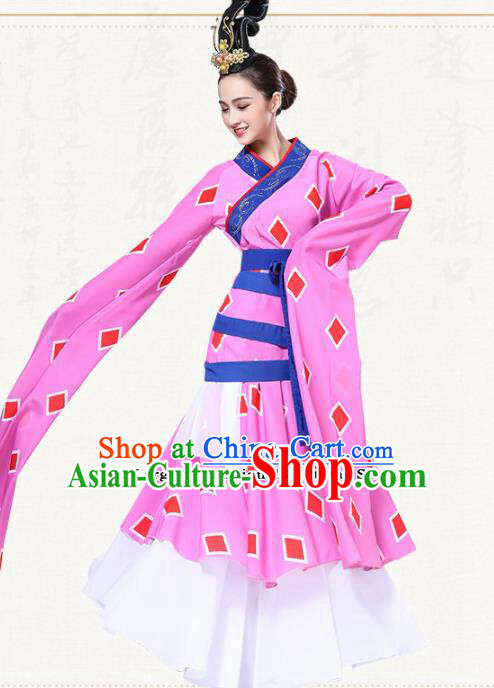 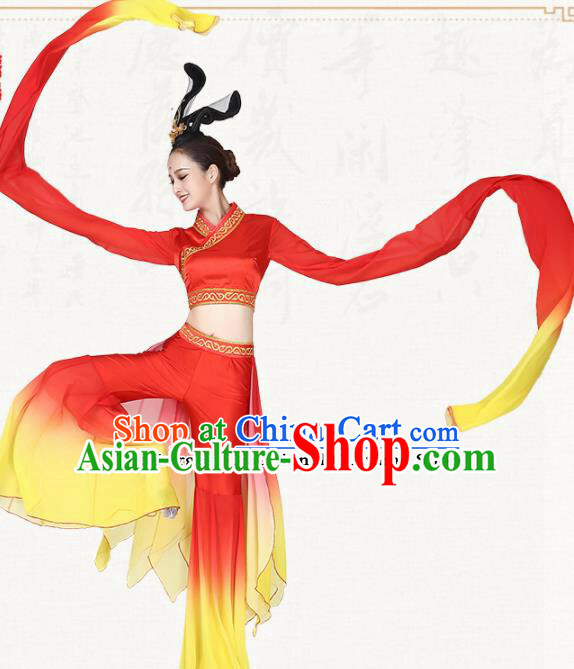 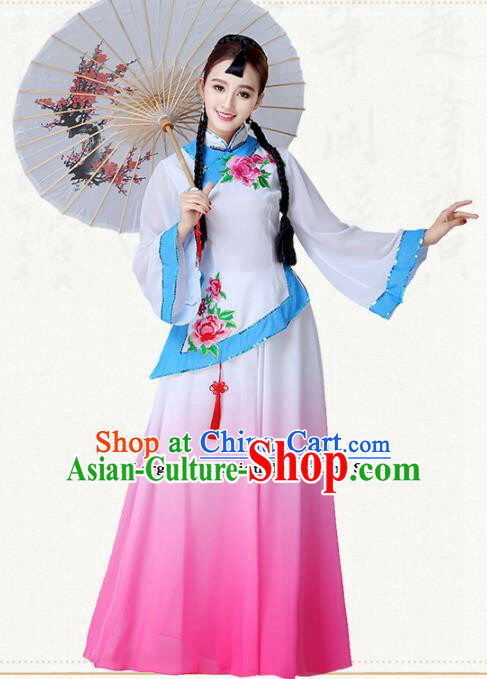 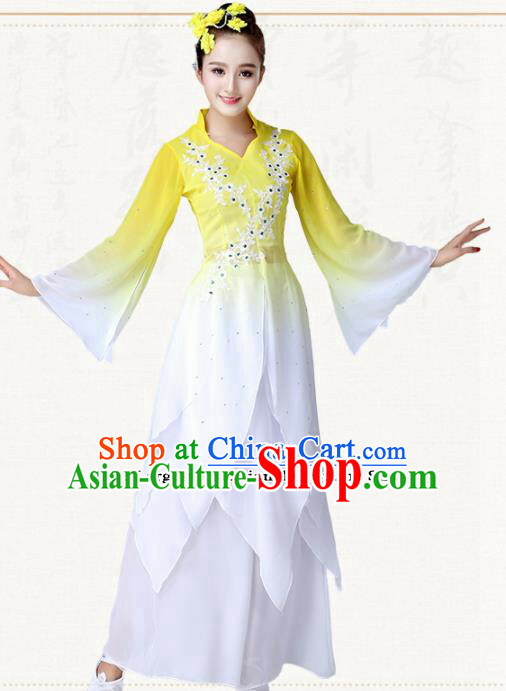 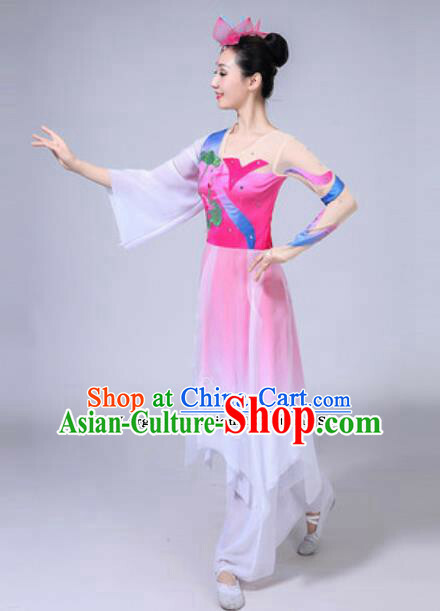 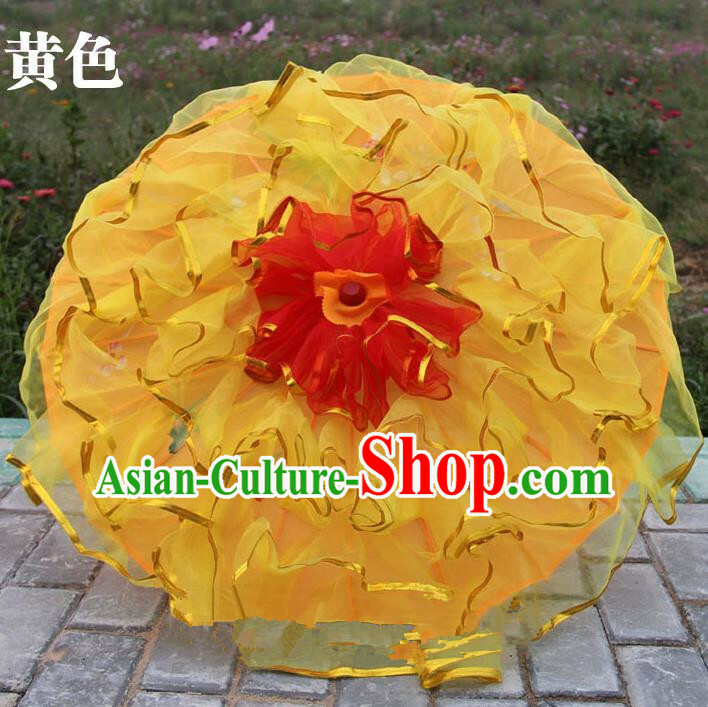 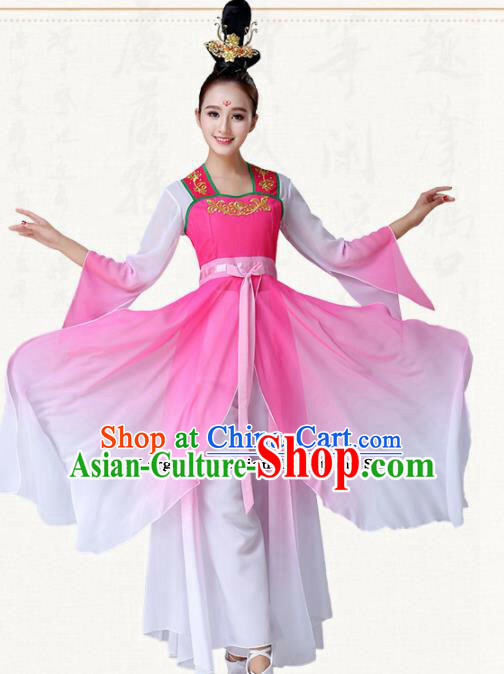 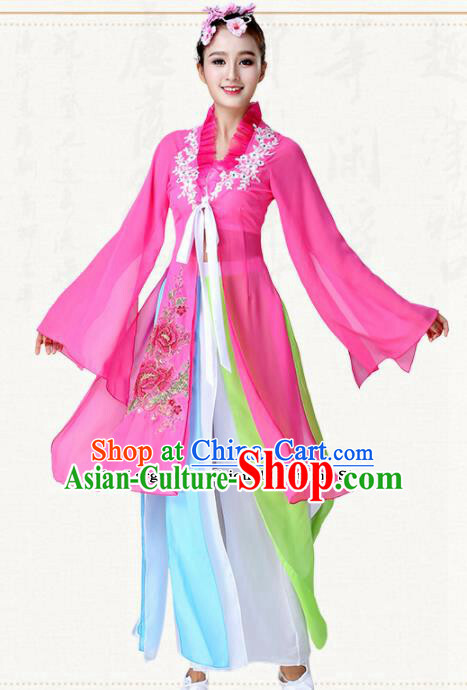 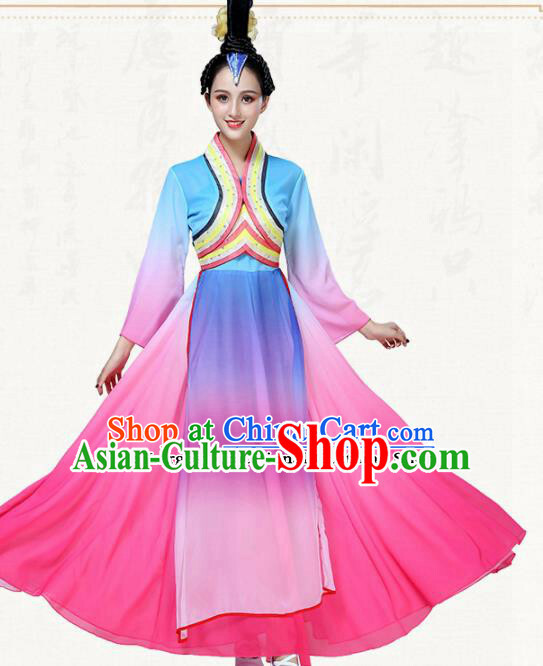 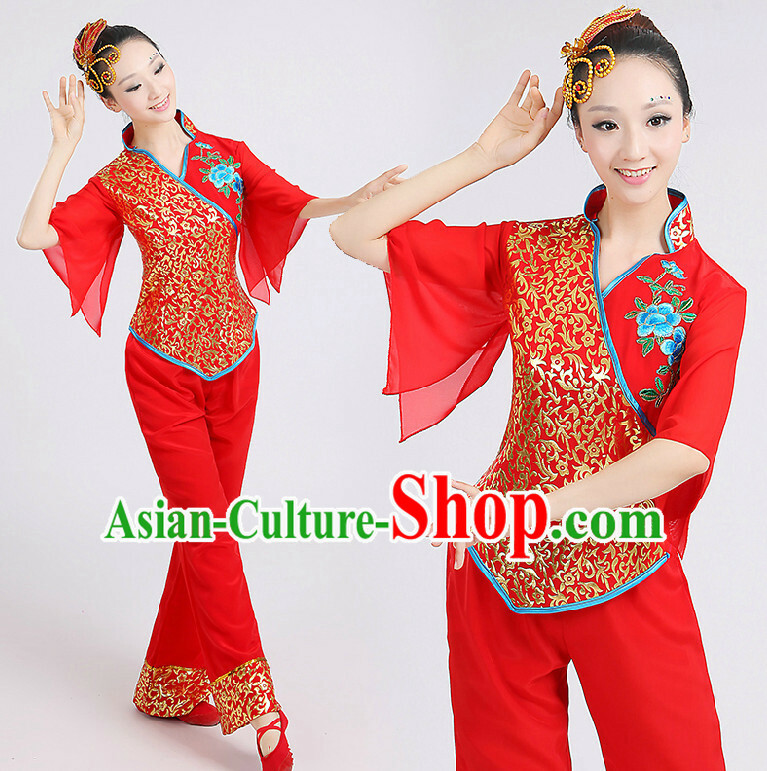 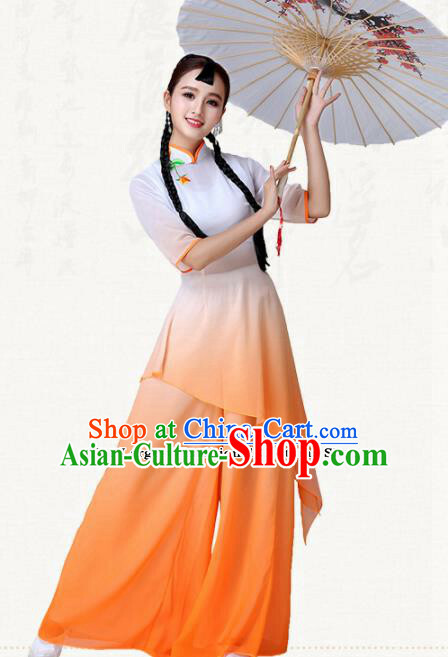 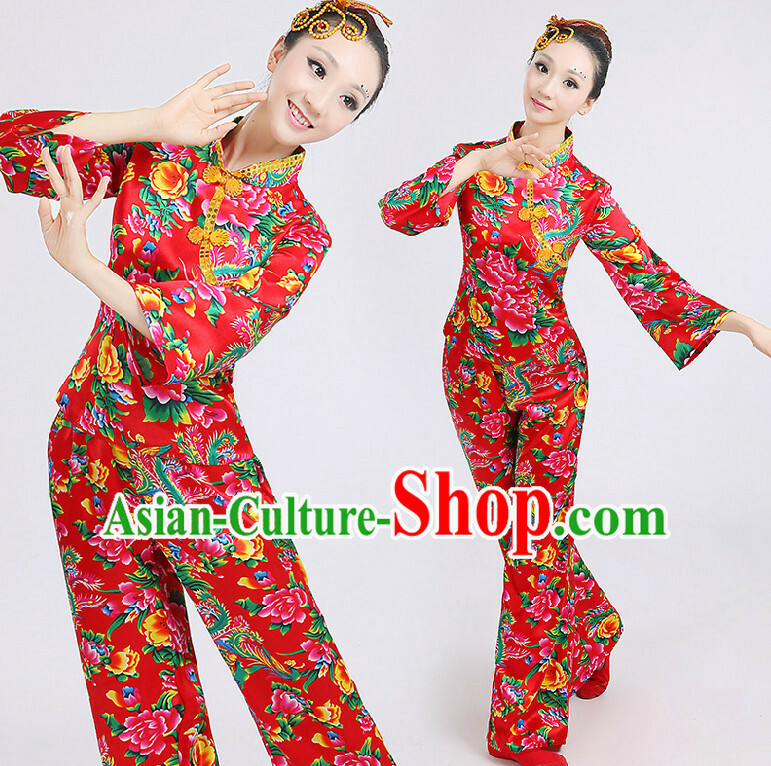 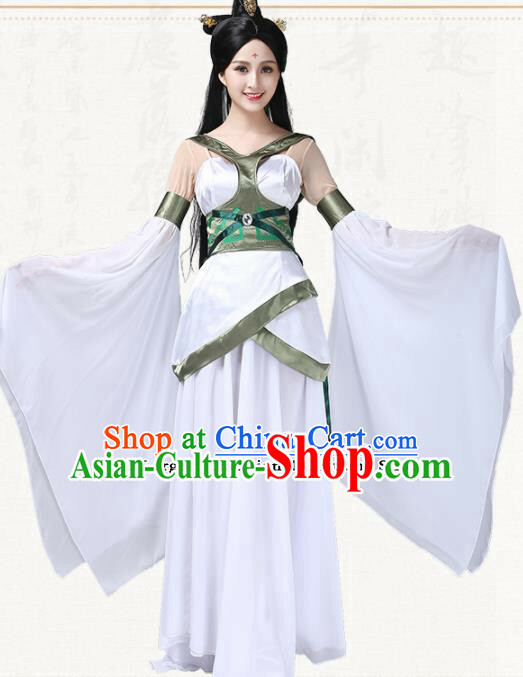 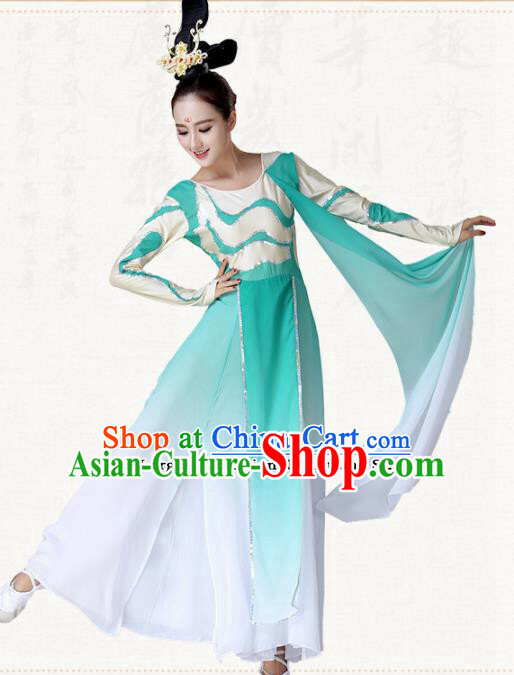 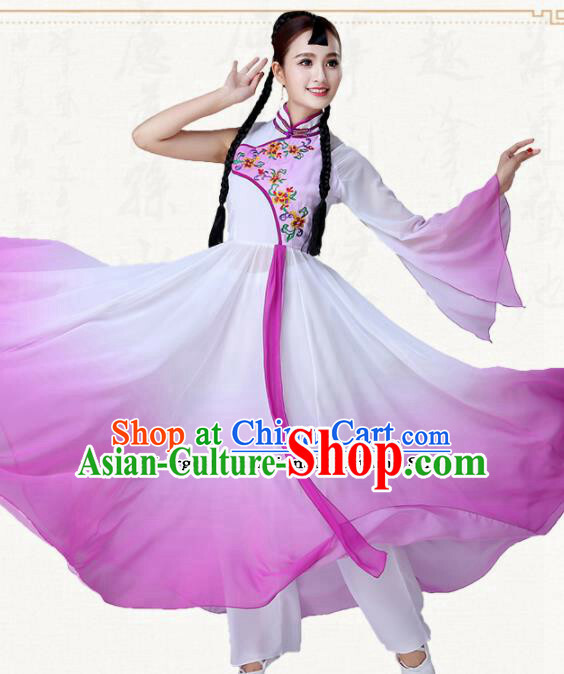 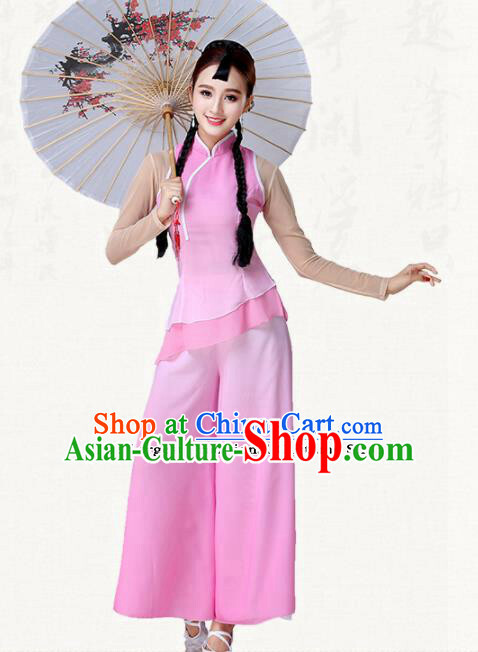 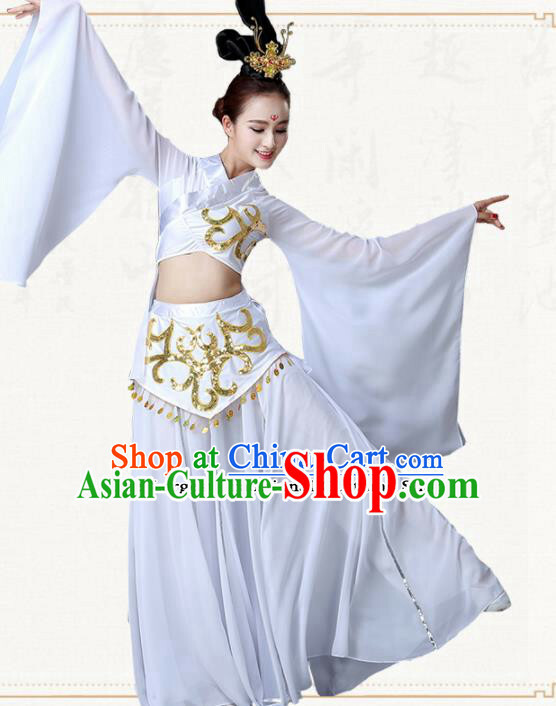 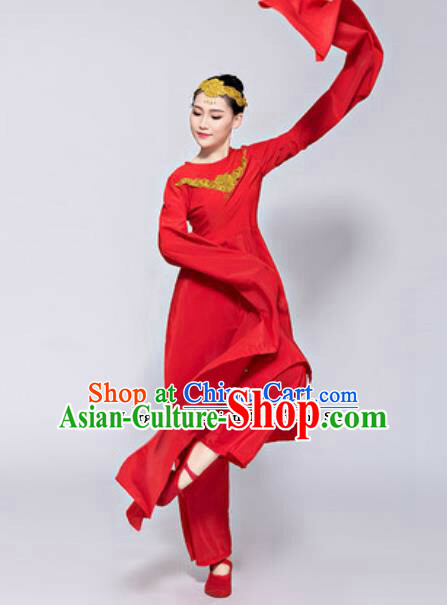 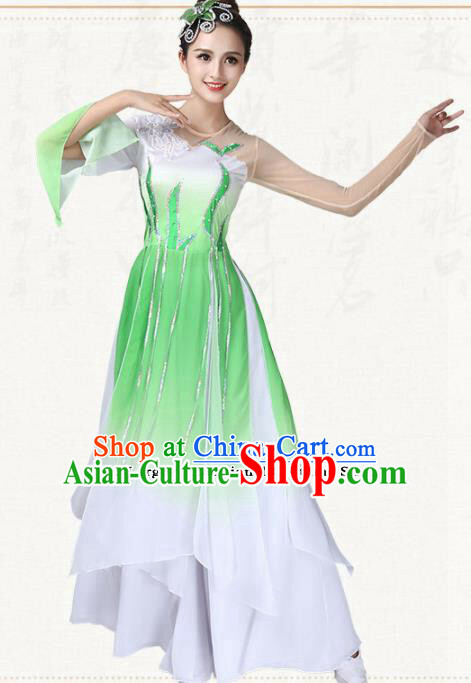 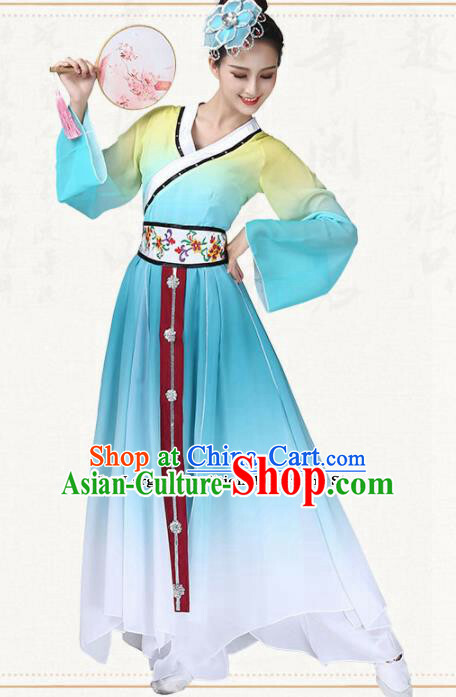 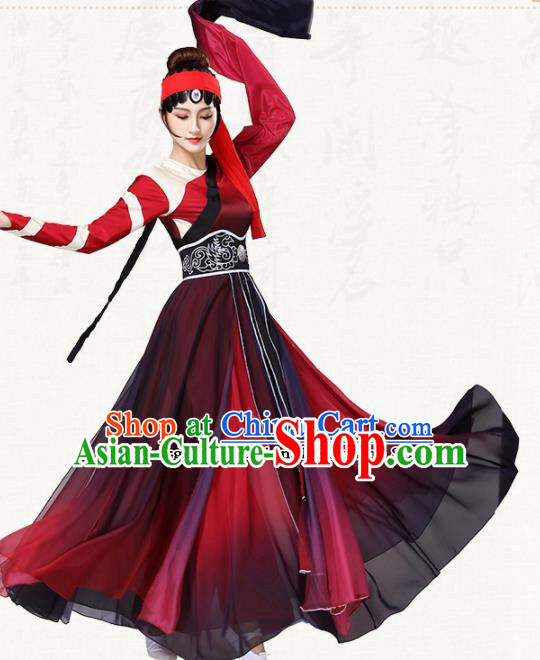 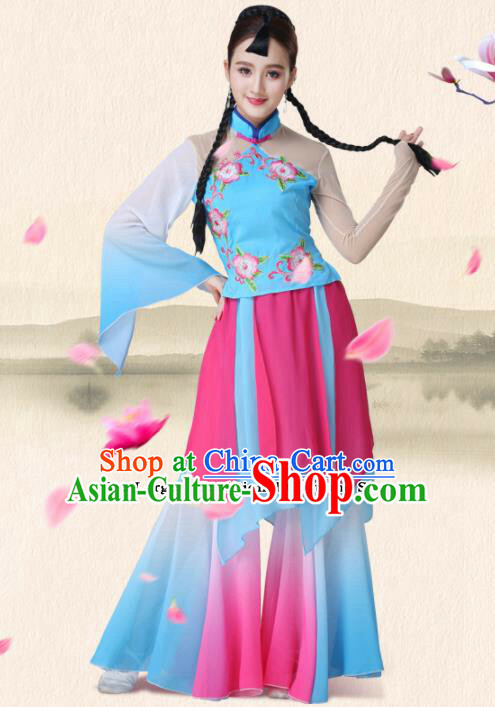 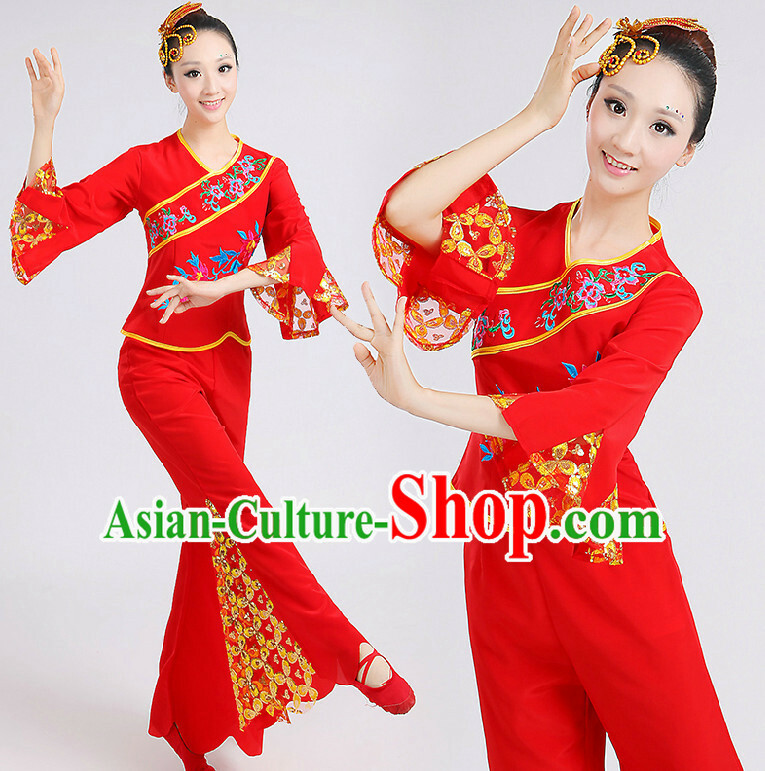 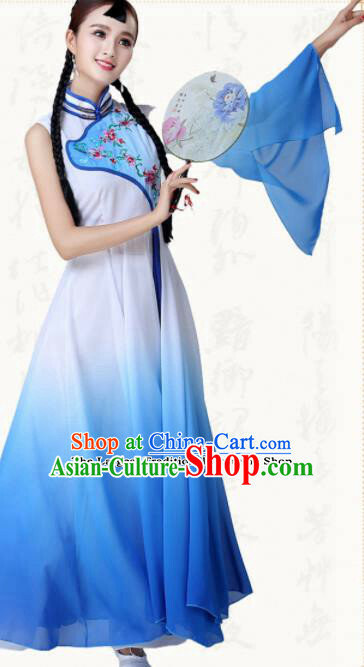 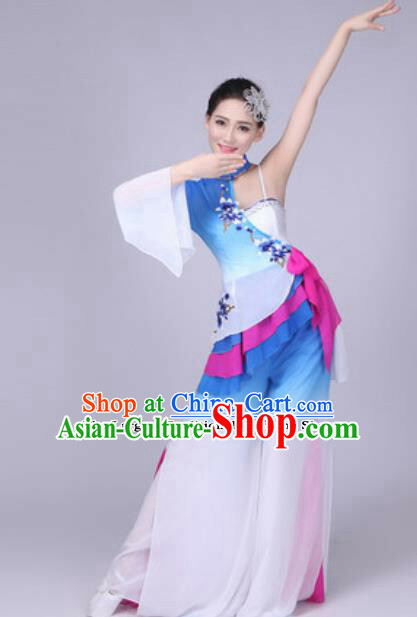 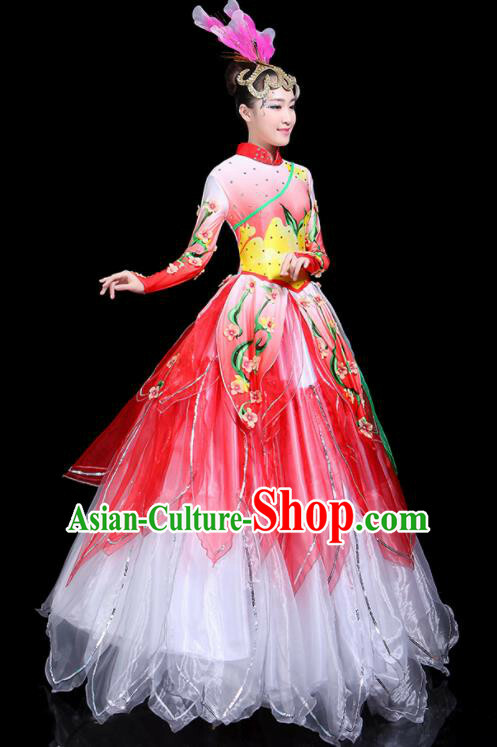 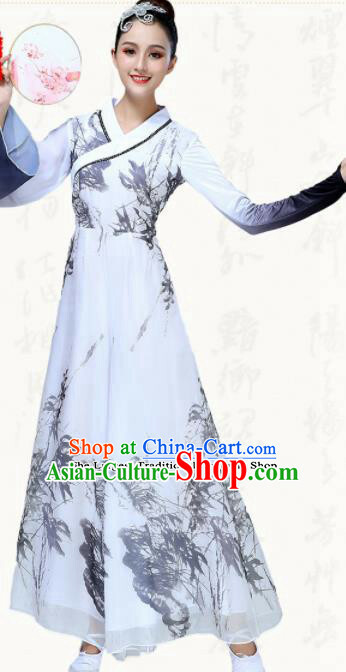 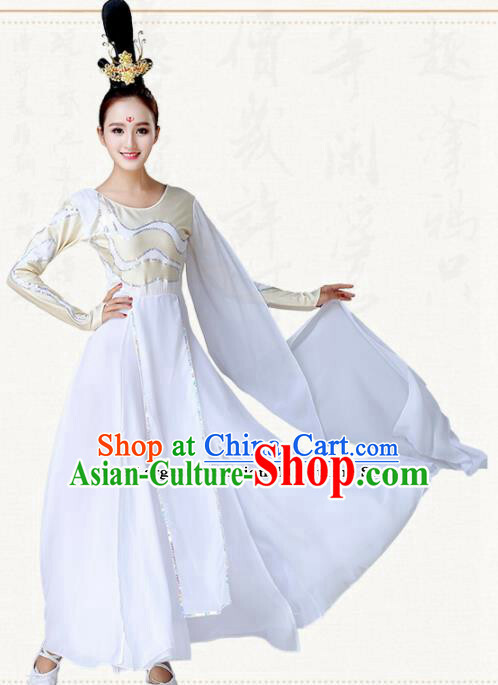 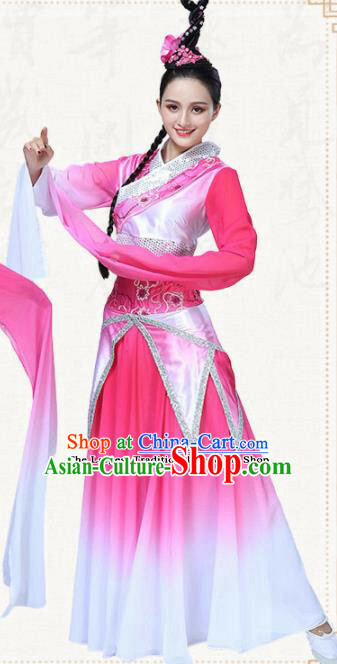 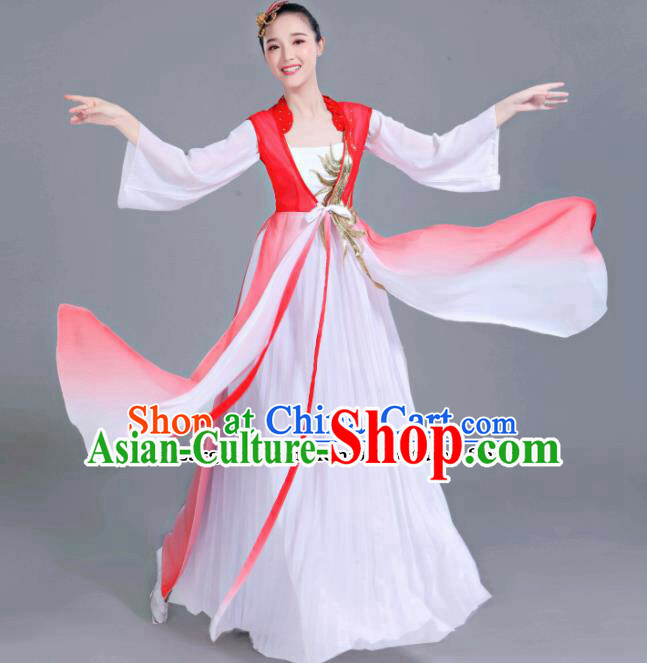 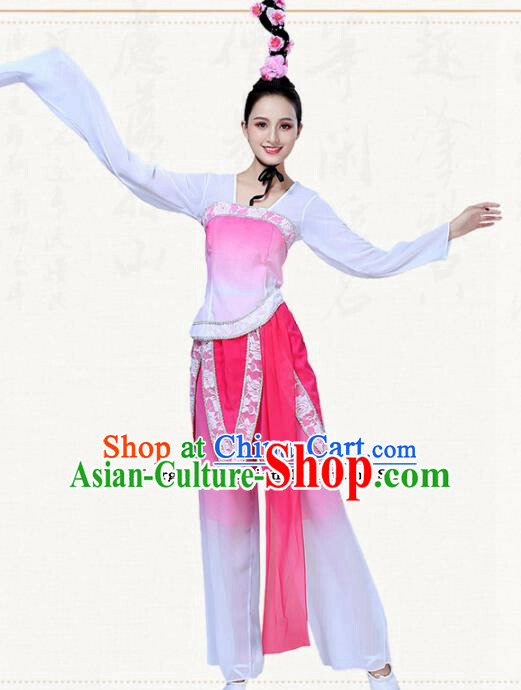 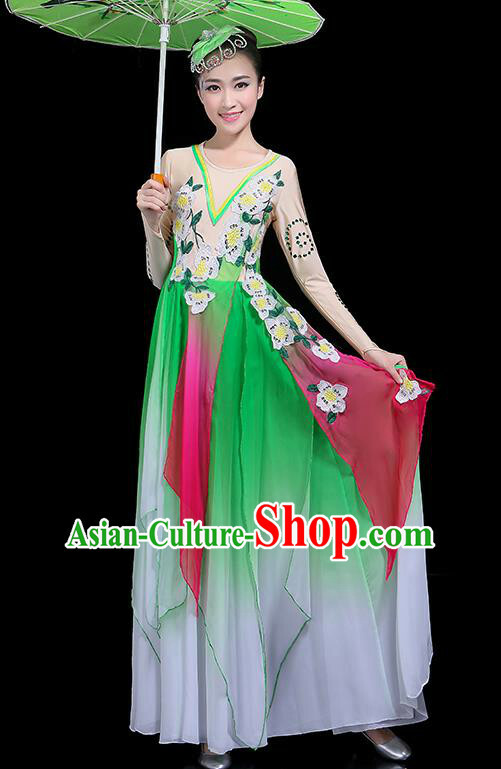 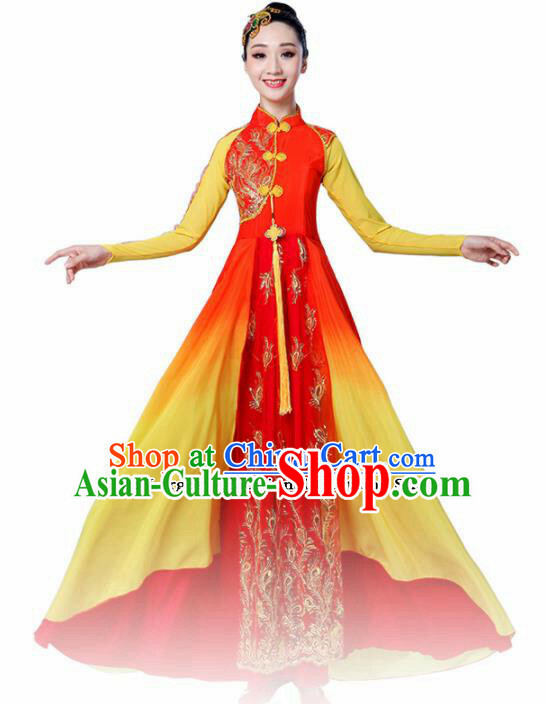 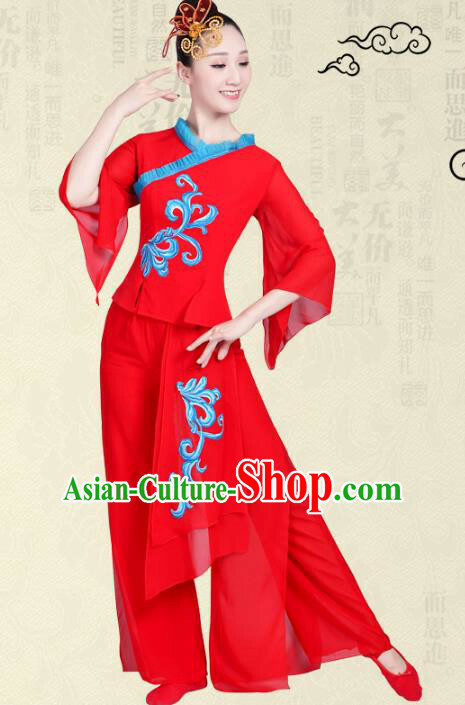 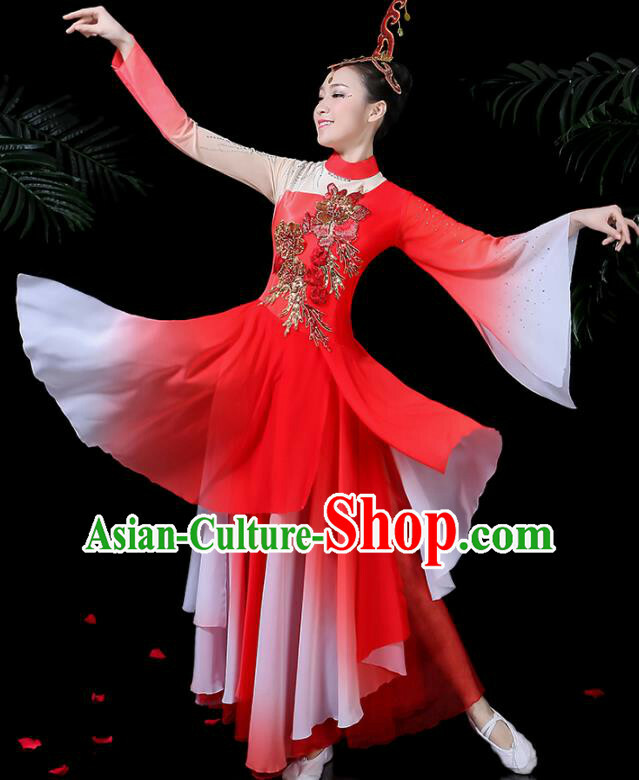 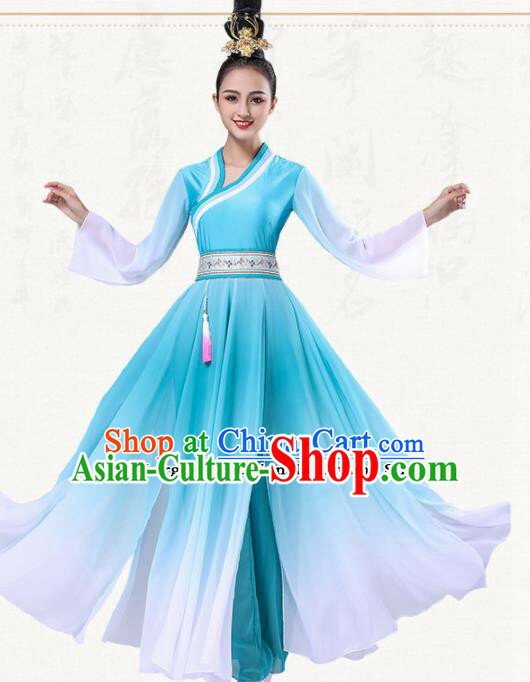 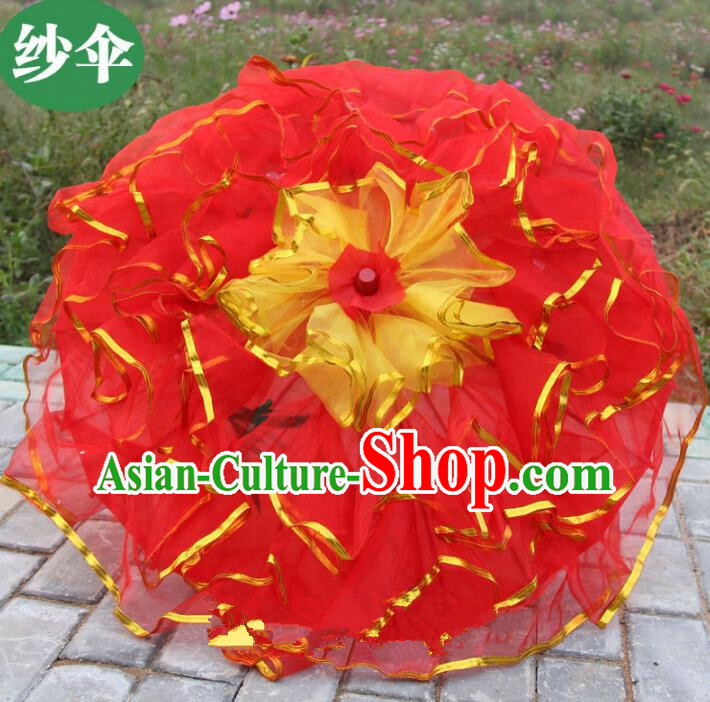 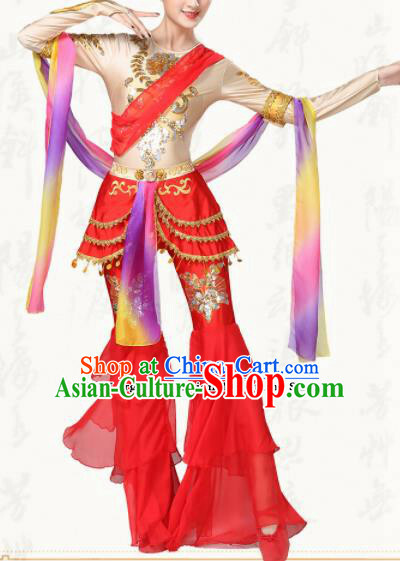 For enquiry of Chinese Traditional Classical Dance Group Dance Red Dress ...?